Formerly known as Naduvakkarai, Anna Nagar was renamed after the Tamil leader C. N. Annadurai. Located in the North-western part of Chennai, Anna Nagar is a very popular residential location with several established schools and colleges, places of worship, shopping areas, with both independent shops and chain stores and numerous restaurants. While Anna Nagar has always been popular as a residential hub, today it is fast growing as the new hub of premium housing in Chennai. This can be attributed to the excellenent civic and social infrastructure that has attracted developers and prospective home buyers from across the city. Anna Nagar boasts of a well developed social fabric with civic amenities such as sewage, drainage, lighting, police stations etc. well taken care of. It is the only township in Chennai to follow a standard addressing system followed in the western countries. It follows a matrix system in such a way that all roads are perpendicular and parallel to each other. The locality is also well connected by a network of roads with plenty of public transport plying throughout the day. It is has two major railway stations – one of the east and the other located in Anna Nagar west. The international airport is also located 16 kms. away. Now, the Metro is passing through Anna Nager, adds to the already superior connevtivity. 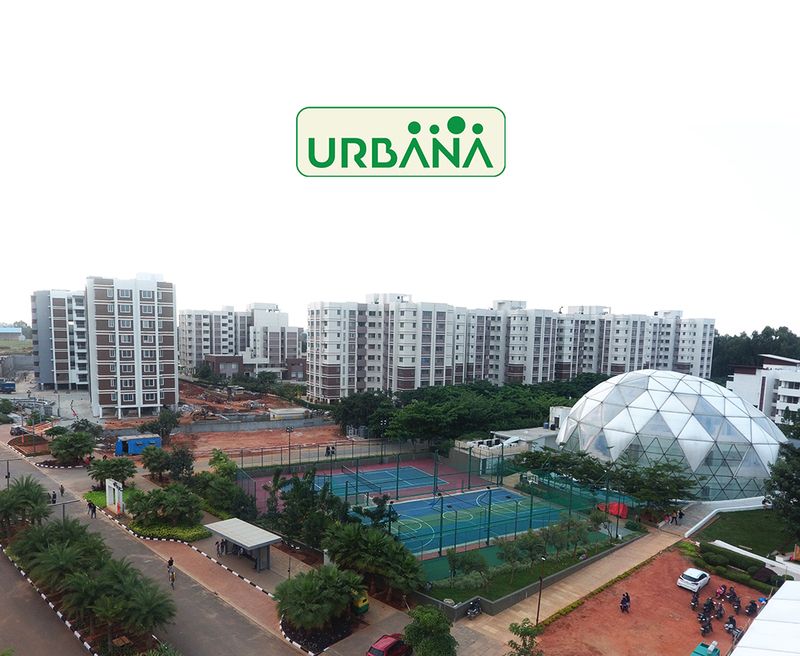 All of the factors come together to make Anna Nagar a highly sought after locality for luxury property in Chennai. Ozone Group has launched luxury apartments in Anna Nagar called ‘The Gardenia’. Located at premium 4th avenue, ‘The Gardenia’ is an exclusive, niche, stylish project with state-of-the-art smart features and top-notch amenities for the high-end and modern buyers. Besides this Ozone Group also launched ‘The Metrozone’, multi-storey residential apartments at Jawaharlal Nehru Road in Anna Nagar. The project is strategically located at the intersection of Anna Nagar and Koyambedu.